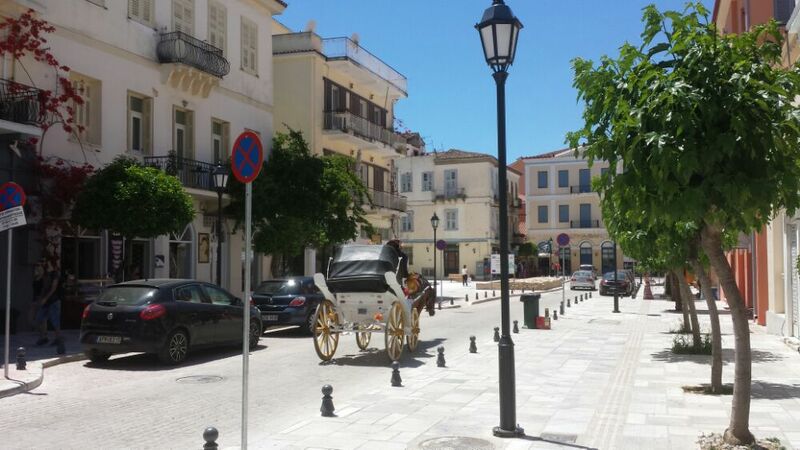 If you were asked to be a driver for a couple of tourists on a 2 day Peloponnese Tour in Greece, what would you say? I said yes of course! Read about the how, why, and where below! I have to say, that this was a bit of a surprise weekend! The Mrs had been asked by a friend to take on a tour that she could not do herself. 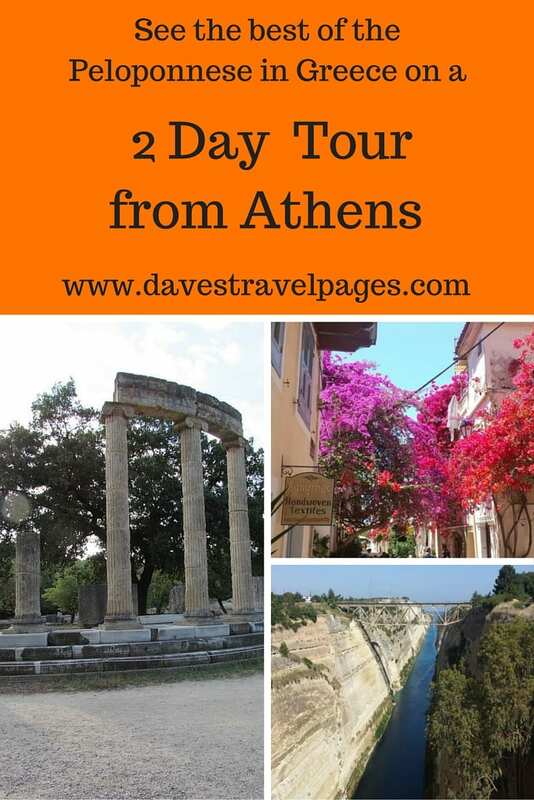 This tour involved picking an American couple up from Athens, showing them around the Peloponnese, picking their daughter up from Olympia, and then getting everyone back to Athens. All within 2 days. Well, we love a challenge! Although unexpected, this was also in a way perfectly timed for us. We had been discussing how we might like to run tours during the summer in Greece, and then travel elsewhere during the winter. This little project would be the ideal way to test out if it was possible, and if in fact we liked doing it! When we read over the itinerary, our first reaction was that it was a LOT to fit into a 2 day Peloponnese tour! It certainly wouldn't have been my choice, but it was also a valuable lesson. Just because it is better to spend longer in a place, does not mean it is always possible. More importantly, the customer is always right, and if this is what they want, then this is what they get! So, I am going to put the itinerary below, and mix in some photos we took along the way. At the end of this blog post, I will summarise how it all went, and add in some other info. Collect clients in the morning from their Athens hotel. We then travel by car to the Peloponnese, which is the peninsula where Ancient Olympia, and other notable ancient sites are located. 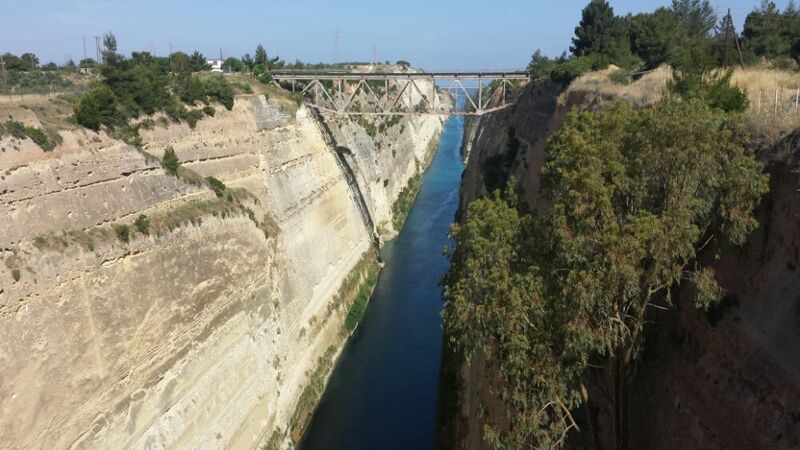 Arrive at the impressive Corinth Canal for a short stop, take some photos, and realise that anyone thinking of bungee jumping off the bridge is as mad as a bicycle. Drive onward to Ancient Olympia, where we met up with the clients daughter. 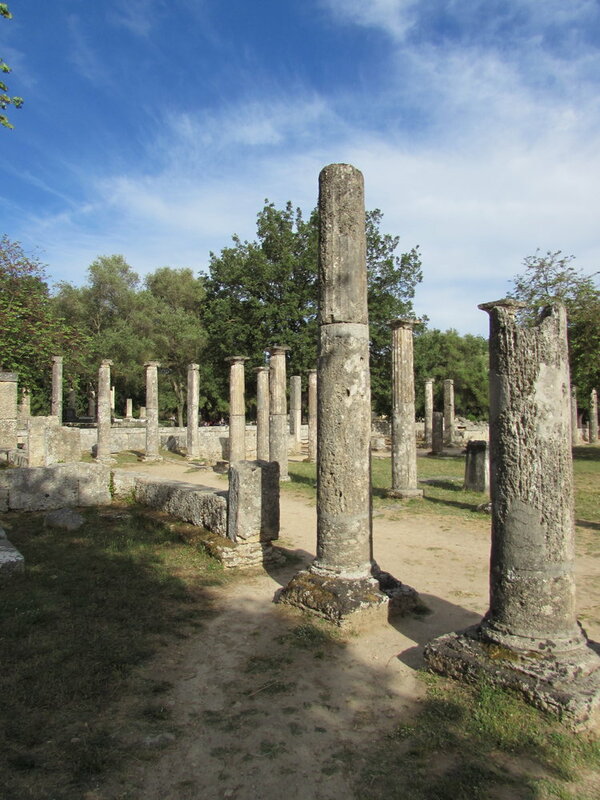 Have lunch in Ancient Olympia and then visit the Museum and Ancient site. 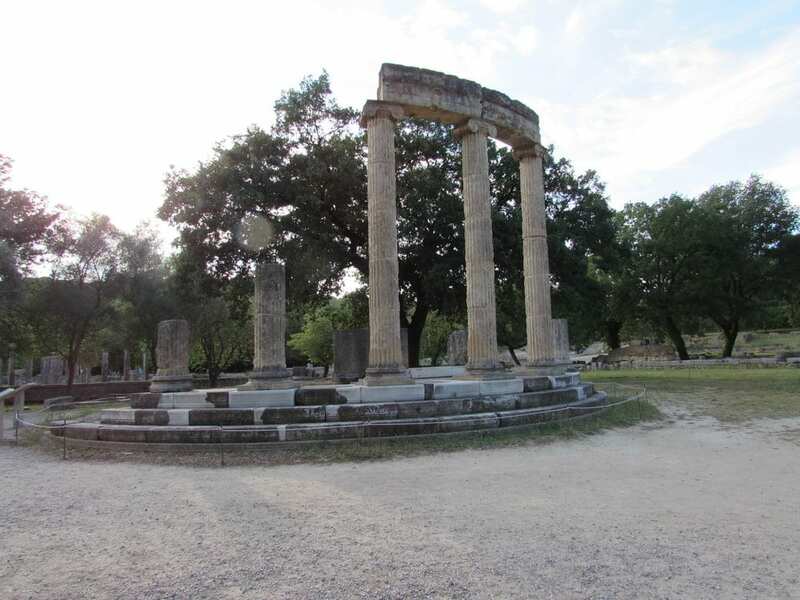 Stay overnight in a Hotel in Ancient Olympia. 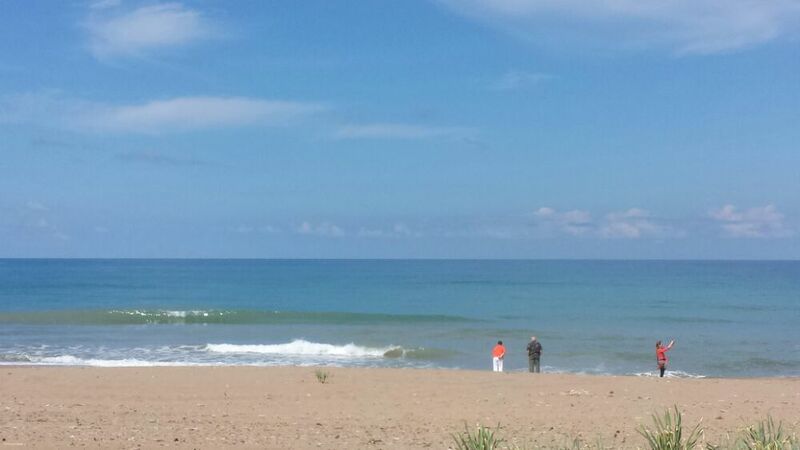 After breakfast continue the 2 day Peloponnese tour, by driving along the coastal route towards Kalo Nero, stopping off at a beach along the way. 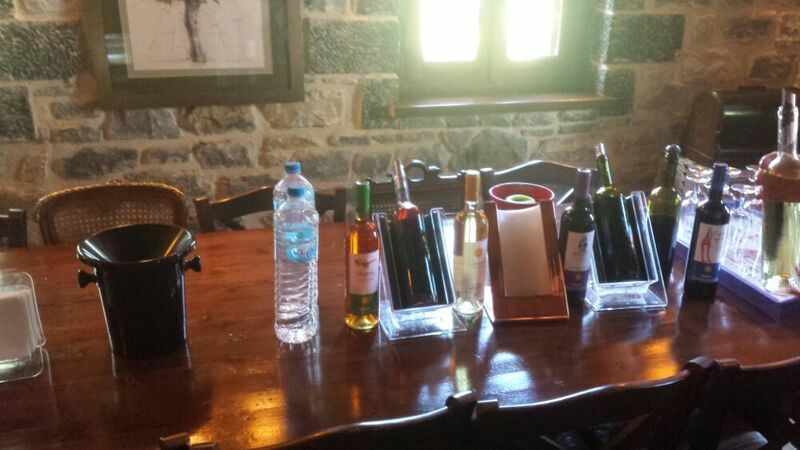 From Kalo Nero, drive towards Tripoli, and then stop off at Kapsas to visit a winery. I remember I can't drink because I am driving… Gutting. 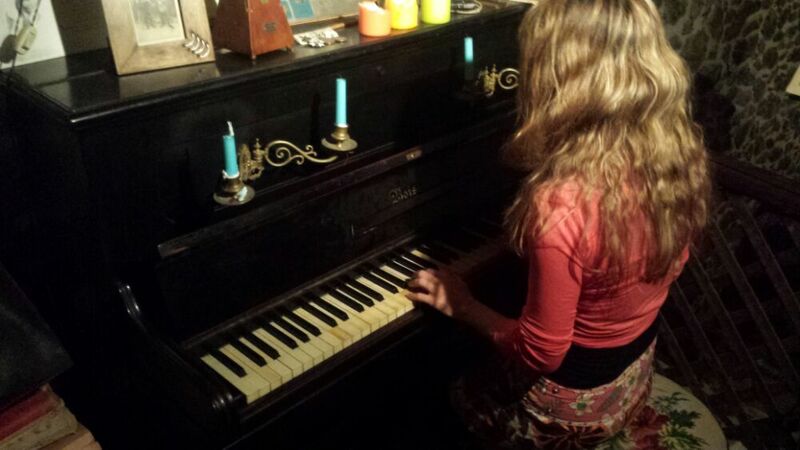 The winery has a puppet collection and an old piano. There will be a separate post coming about this later! 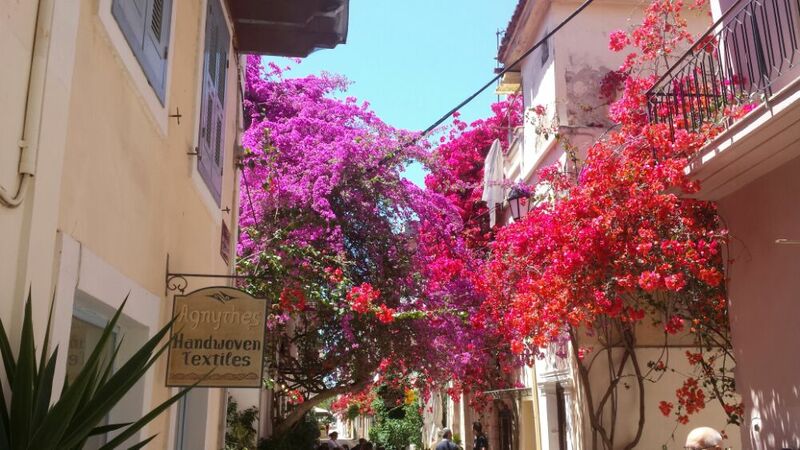 From the winery, drive on to Nafplio, which is perhaps the prettiest town in Greece. Have lunch, and stroll around the alleyways, taking in the sights and sounds. From Nafplio, drive on to Corinth in order to visit the ancient site. After leaving Corinth, drive back to Athens, where the tour ends. I have to say, I really enjoyed my job of driving everyone around. Of course, it helped that they were all lovely people! So, could I do this again, and could I do it as a job? Yes on both counts. It paid pretty good as well. This has given us both some food for thought, and we will develop our ideas for a tour company over the summer. Interested in taking a Peloponnese Tour? This isn't meant to be a sales pitch, because we are still trying to balance developing tours in Greece with our ‘regular' jobs. But… if you are thinking of taking a Peloponnese tour, or any other sort of road trip through Greece, get in touch with Vanessa through Real Greek Experiences. You already know who your designated driver will be! And for other travel inspiration, take a look at these European getaway breaks. We are planning on a driving holiday across Greece this September. Our idea currently is to fly into Thessaloniki and drive to the west coast. Catching a flight back home from Kalamata. I would like to absorb everything Greek, the history, food and wine. Would be interested in possible places to stay along the way. Hope you can suggest a few surprises for a trip. I’ll be up in that part of Greece myself in September, so if you see me struggling up a hill on my bicycle, give me a wave! well.. the list goes on! 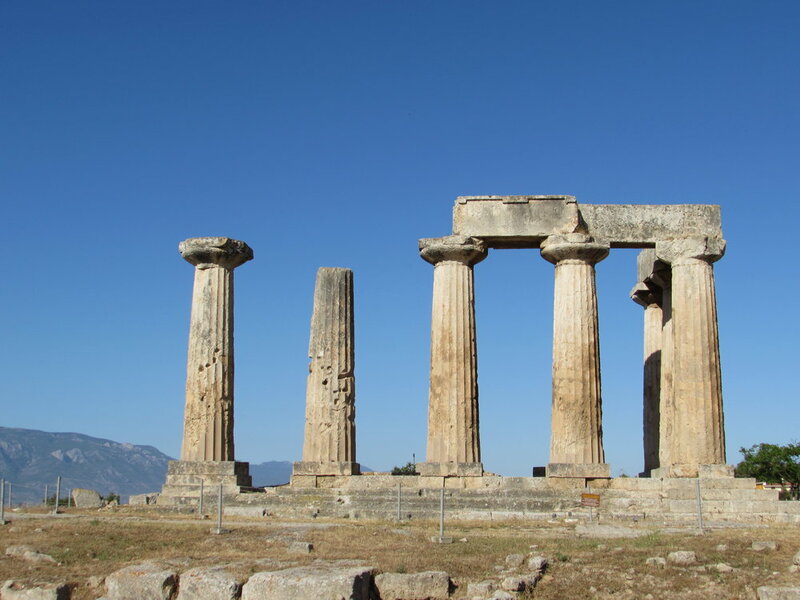 For wine, when you are in the Peloponnese, see if you have time to go to the Nemea region. I hope this has added to your list in a good way! Looks like a very cool tour! I usually shy away from tours, as I feel they are typically restrictive and slow. But when you’re in a place like Greece with such interesting and deep history, I think tours are a smart way to go if you want to learn something. Looks like you had fun though regardless of the itinerary! I miss Greece. That looks like a LOT of fun – I’ll have to consider the area on my next time through the area. Incidentally I played a tour guide too during that same weekend, helping/replacing a friend who couldn’t make it. It was quite an interesting experience and I found out that I wouldn’t mind doing it. The fee that came with it was just icing on the cake. That bridge shot looks amazing! I haven’t been to Greece yet so it’s nice to see a part of it in your post. You’re killing me with all these Greece posts. I don’t think we’ll be able to visit until 2016 and I want to go NOW. Gotta go make sure Peloponnese is on our list. It looks like a great tour to fit in some key sights with limited time. We are such slow travellers that we rarely manage to fit as much into a day as others do but we also really enjoy what we do see so that’s all that matters to us. Good luck with the tour guiding. I love the second bridge photo. Beautiful! Looks like a very do-able trip and many wonderful spots to take pictures and enjoy the scenery. Yep, it is a bit ‘full on’, but for people with only limited time, it does tick off some of the major highlights of the Peloponnese. First name and hair colour revealed… what next.